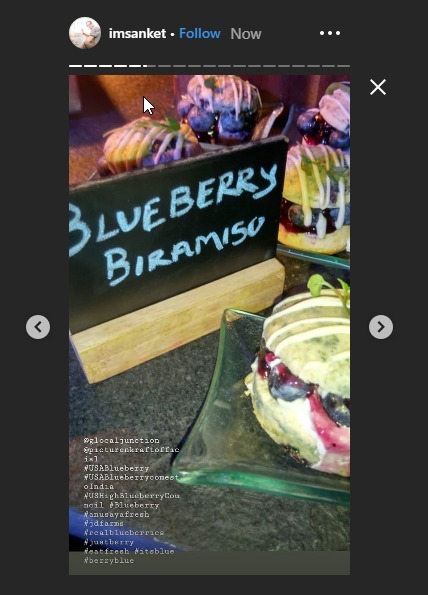 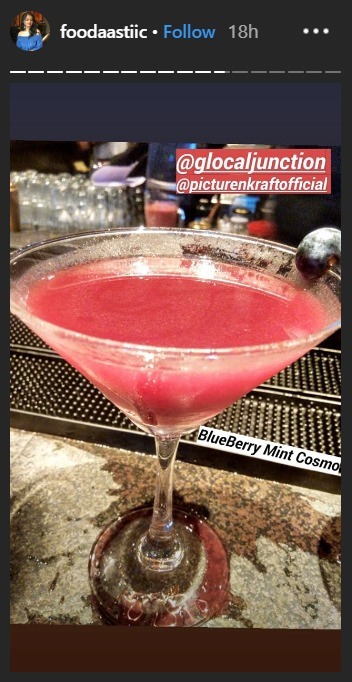 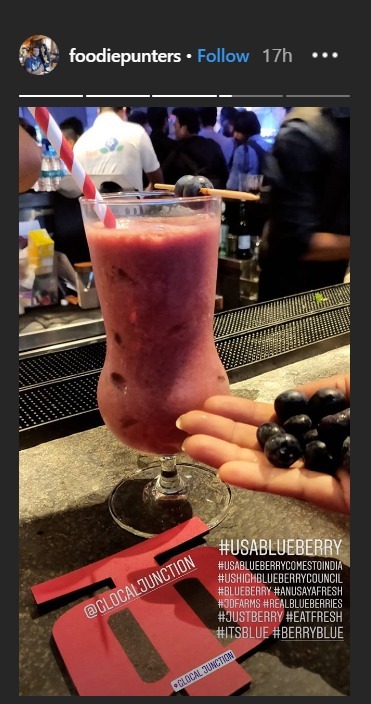 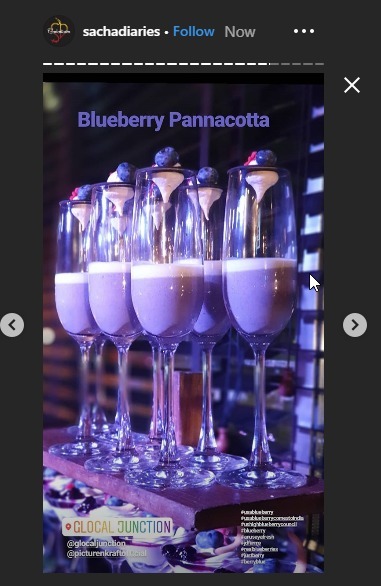 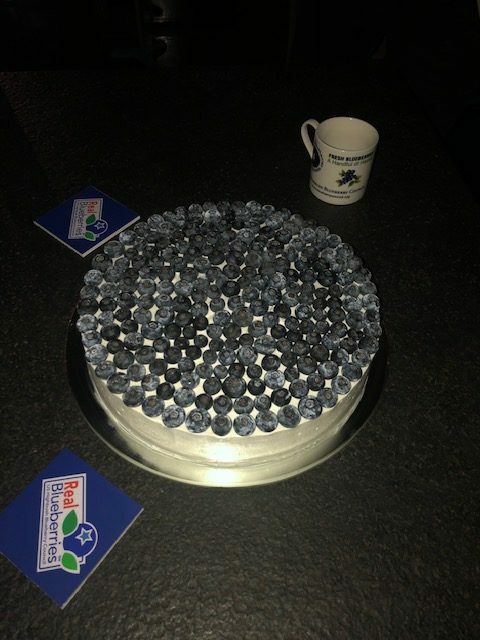 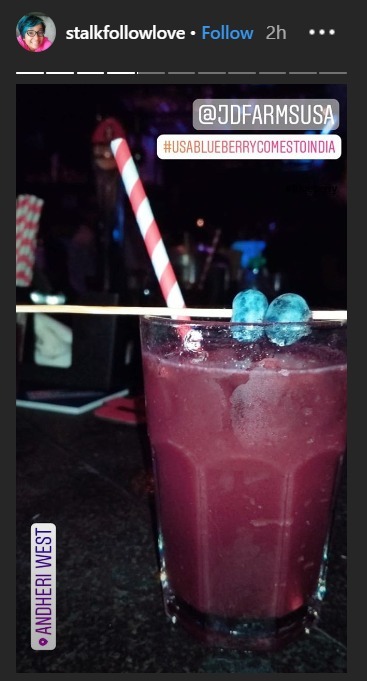 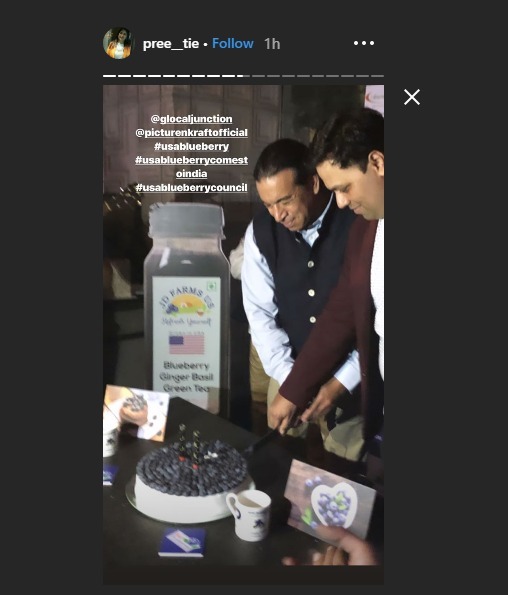 U.S. blueberries have gone global, making a splash in India at a Blueberry Cocktail event. 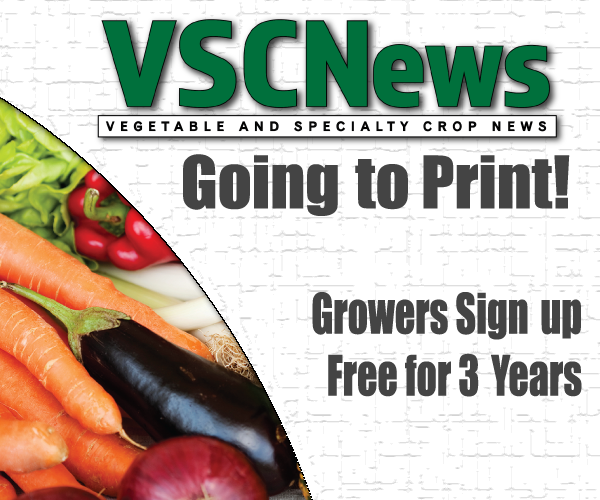 Donald Van De Werken, proprietor at JD Farms, said the event was a huge success. 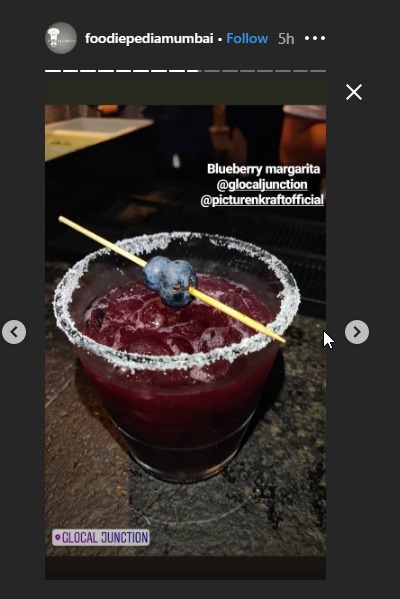 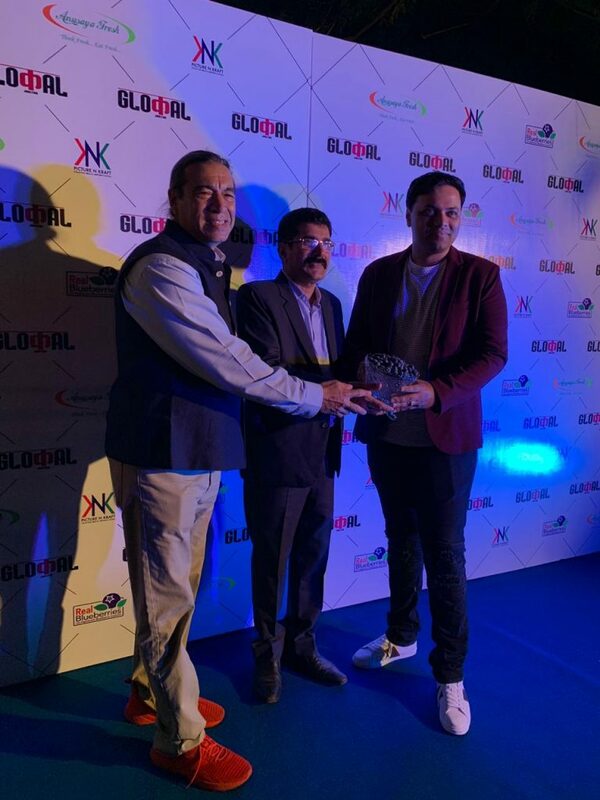 According to a report from Bollywood Town, Glocal Junction, Andheri, a new-age dining and bar concept incorporating global and local elements, hosted the event. 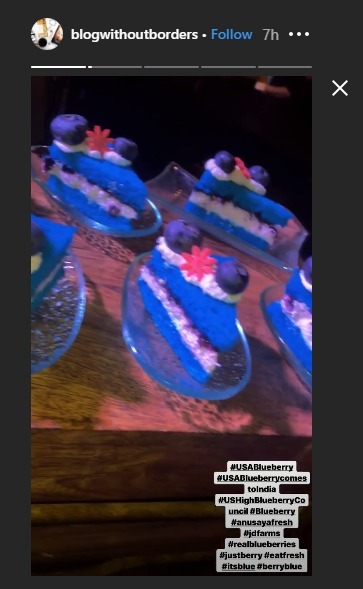 Food and drinks made with U.S. blueberries, including pie, cake and cocktails, were featured. 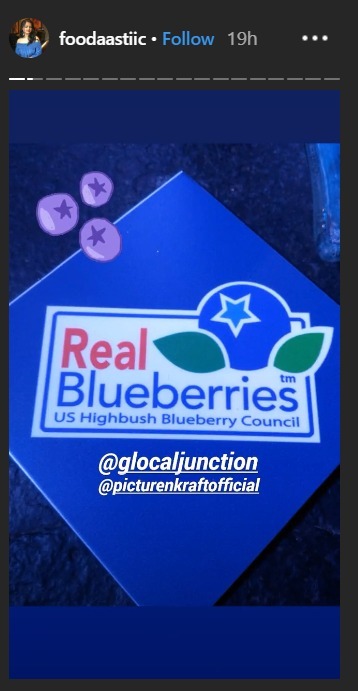 The event was supported by the U.S. Highbush Blueberry Council. 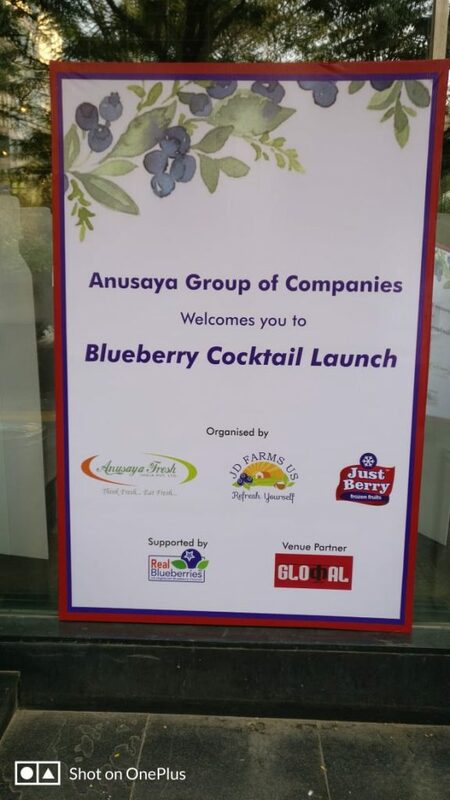 For more information on the event and the work that led to it, read the initial report.